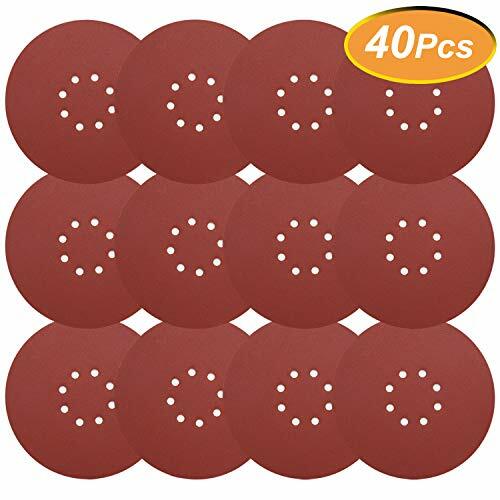 Fein 63806195210 Oscillating Sanding Pad Set, 4-1/2"
4-1/2" SANDING PAD KIT WITH HOLES, INCLUDES 1 SLP PAD, 2 EACH SANDPAPER (60, 80, 180) The Fein 4-1/2-inch pad is an ingenious innovation by Fein. 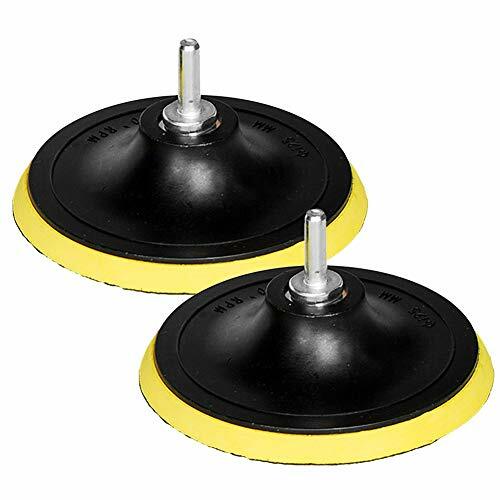 This accessory will change the way you look at smaller sanding jobs. 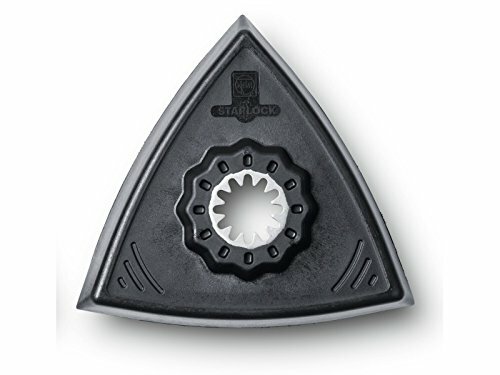 With the power of the Fein oscillating tool, your sanding jobs will become much faster, easier and cleaner when used with the Fein Turbo Vac series. 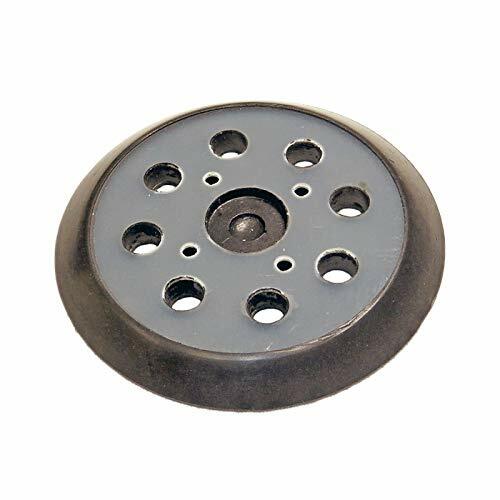 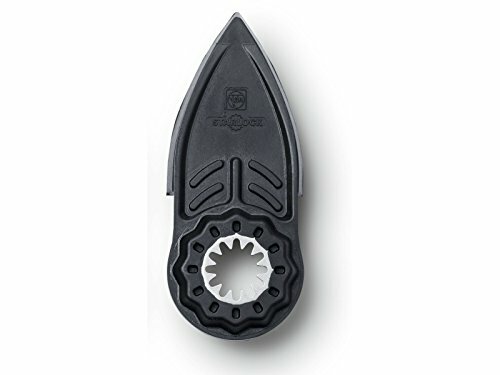 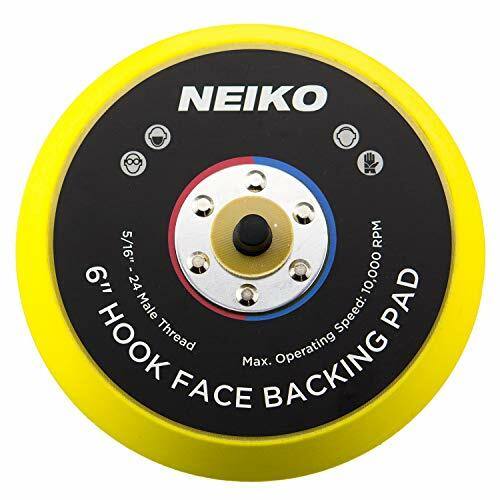 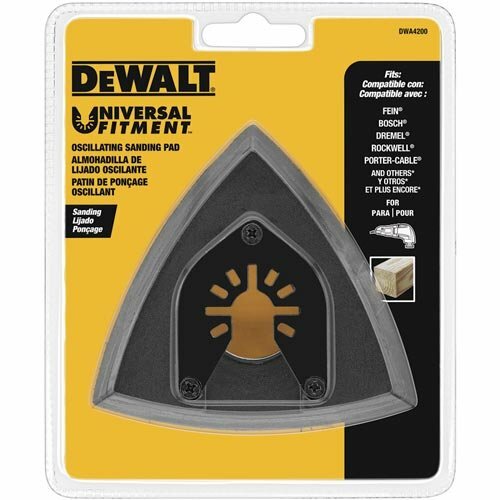 If you are a professional looking to add another item to your favorite tool or a homeowner with some sanding projects such as doors or cabinets you will find this accessory useful. 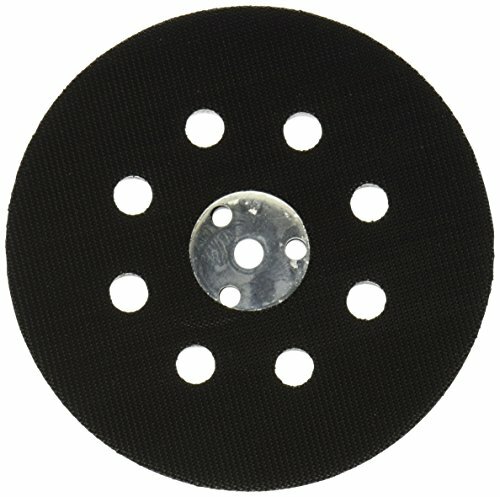 Compared to other small palm sanders this is an accessory that is cost-effective and easy to attach. 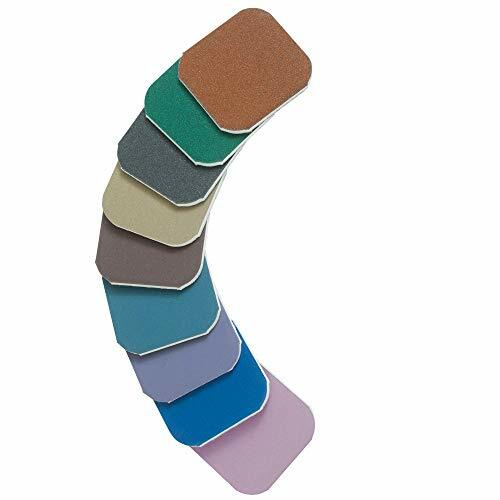 The Fein sanding pad sets the MultiMaster apart from other oscillating tools in the market and makes your MultiMaster even more diverse. 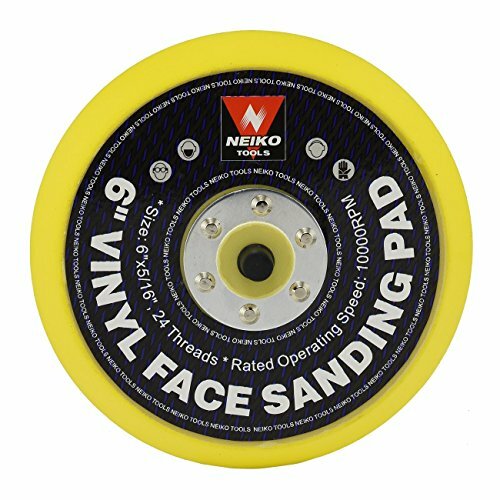 This patented sanding system will pay off for years to come. 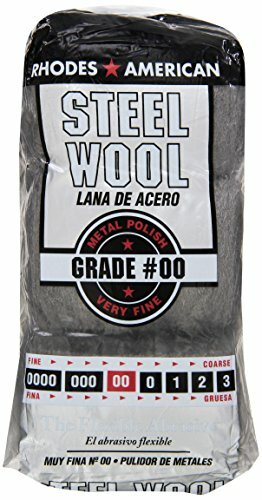 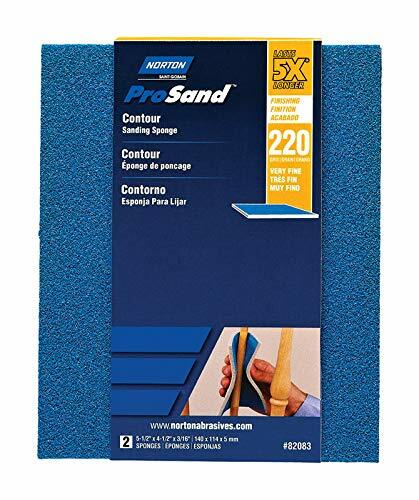 Amazon.com With a patented design to eliminate swirl marks, this 5-pack of Porter-Cable 77105 100 Grit Drywall Sanding Pads are designed for sanding joint compound and for removing textures or wallpaper residues. 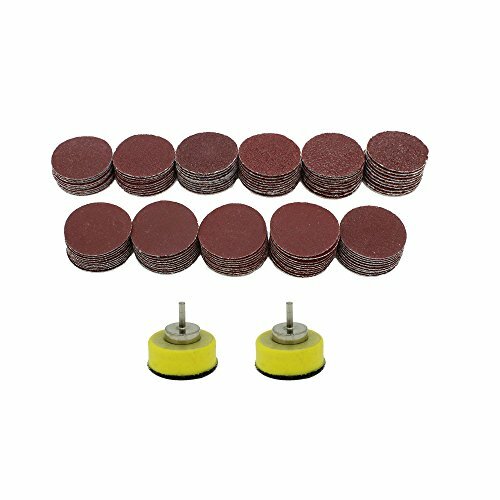 These foam backed abrasive pads fit the Porter-Cable 7800 drywall sander. 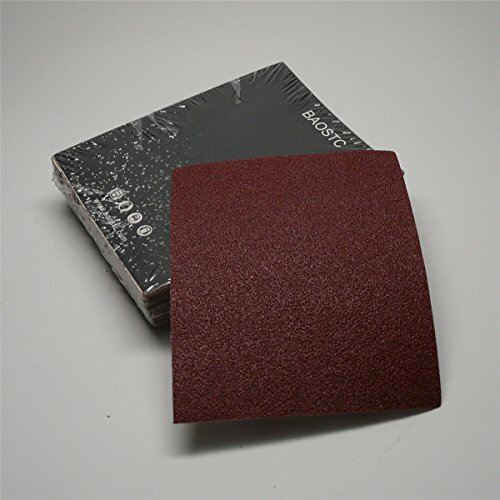 With a patented design to eliminate swirl marks, this 5-pack of Porter-Cable 77105 100 Grit Drywall Sanding Pads are designed for sanding joint compound and for removing textures or wallpaper residues. 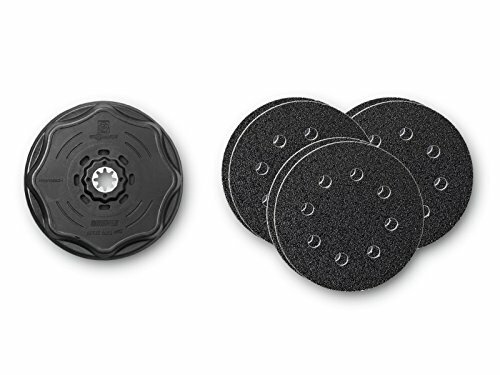 These foam backed abrasive pads fit the Porter-Cable 7800 drywall sander.